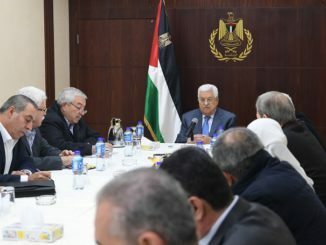 Palestinian Minister of Foreign Affairs and Expatriates Riyad Malki Friday called on the Prosecutor of the International Criminal Court, Fatou Bensouda, to exercise her statutory authority, without delay, to prevent the continuation and perpetuation of crimes against the Palestinian people. 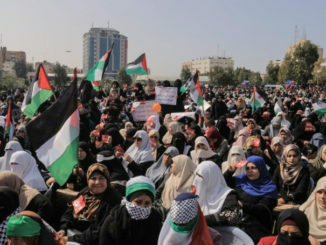 On the three-year anniversary of the opening of the preliminary examination in the situation in Palestine, Malki dispatched a letter to Bensouda pointing her attention to the recent escalation of violence by Israeli occupation forces in their implementation of unlawful colonial policies and practices in the past month, including the unlawful killing of 16 Palestinians and the injury of approximately 3000 and detention of 720, including 184 children. 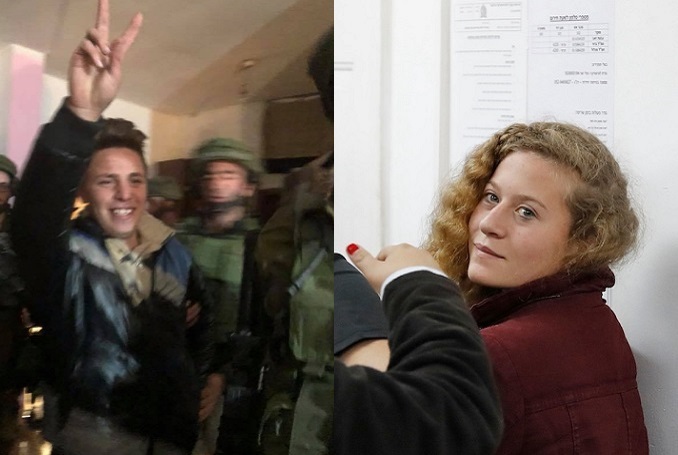 In particular, the letter provided details of the case of the unlawful arrest, transfer and detention of 16 year-old girl Ahed Tamimi during a raid of her home in Nabi Saleh, on December 19 in violation of the Conventions on the Rights of the Child and against Torture, the International Covenant on Civil and Political Rights, the Fourth Geneva Convention and amounting to crimes under the Rome Statute. Malki also requested that the Office of the Prosecutor (OTP) states its position regarding the incessant violence being committed against Palestinians, in line with the established practice of the OTP in this regard. 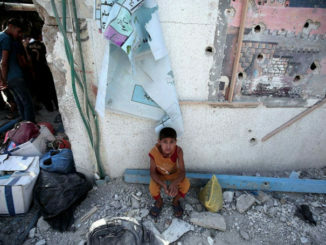 The State of Palestine further requested the OTP to call upon all Israeli officials and forces to desist from any actions in respect of children that may amount to a violation of Israel’s obligations under international humanitarian and human rights law, and which furthermore may constitute a crime under the Rome Statute of the International Criminal Court.